This enlightening narrative, based on research into today's US health system, begins with the story of Marie Daloa, MD. 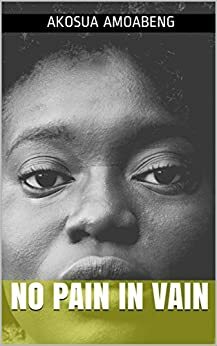 She is an Ivorian immigrant who came to America to find her independence from the gender-based expectations of her family and to gain the financial means to support them. She works hard each day to diligently care for the patient population of her hospital, but is shocked to find not everyone on the hospital staff appreciates her care. When saved time and money become the most important metrics for a hospital, where do female patients stand in a system historically biased against them? Through this down-to-earth, visceral narrative, you and Dr. Daloa will find out. All proceeds from this book will be donated to charity.